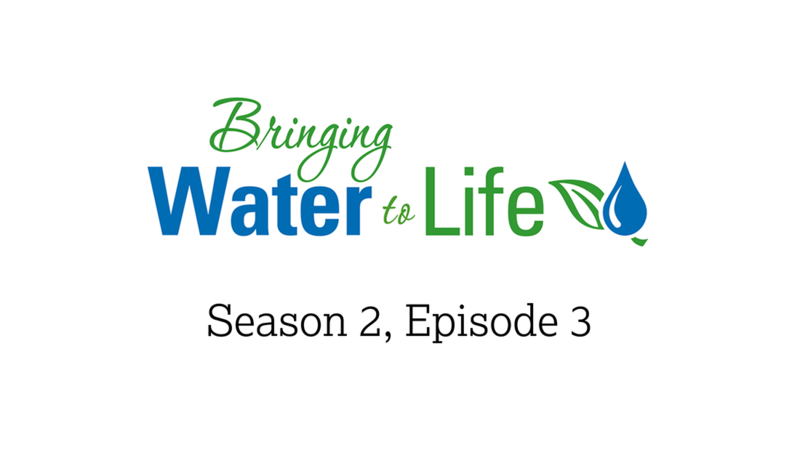 Season 2, Episode 4 - LIVE (again) from the Irrigation Show! Listen to "Season 2 - Episode 4 - LIVE (again) from the Irrigation Show!" on Spreaker. Listen to "Season 2 - Episode 2 - The Irrigation Show is Almost Here!" on Spreaker." on Spreaker. Season 2, Episode 2 - The Irrigation Show is Almost Here! ​[2:50] John joins Kristin Smith-Ely and Sarah Bunyea to talk Thanksgiving plans. [13:44] John and Kristin discuss what's new in immigration reform. [23:17] Sarah talks top six reasons to attend the Irrigation Show.